Available in black or white, the classic colours that never go out of style. 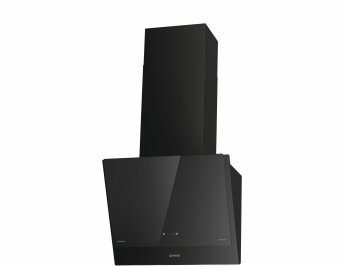 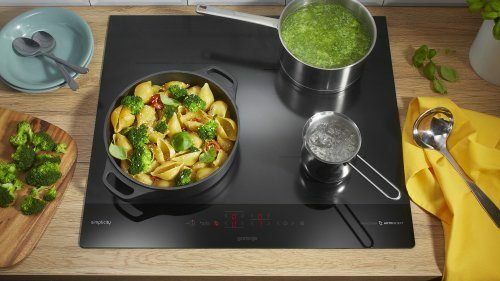 The new Gorenje Simplicity induction hobs were awarded the prestigious Red dot design award. 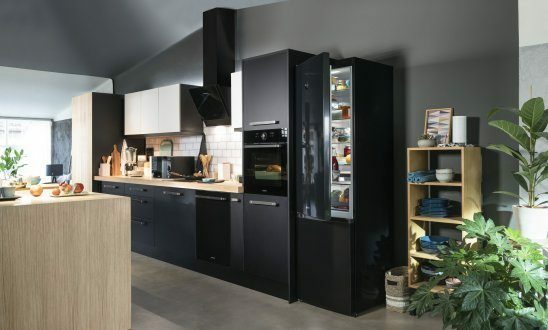 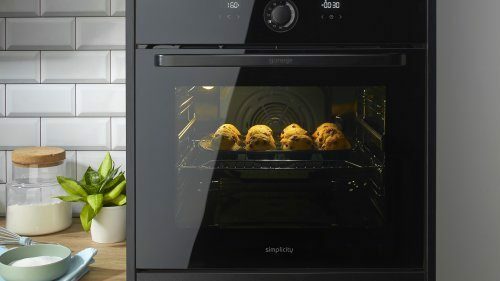 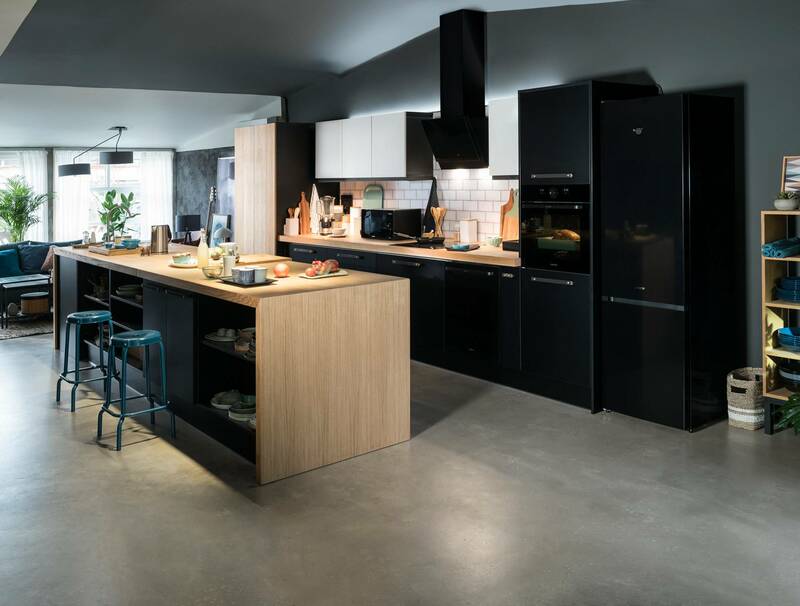 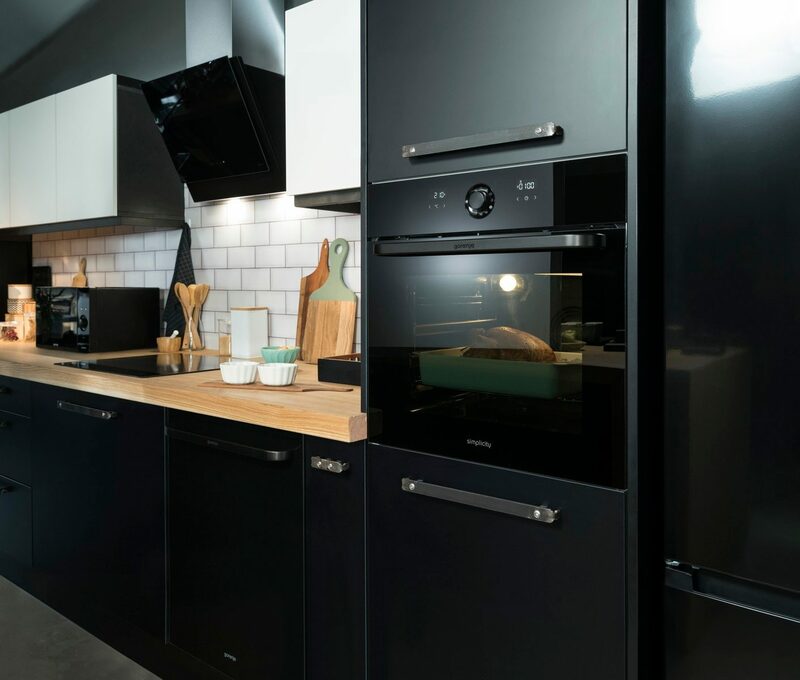 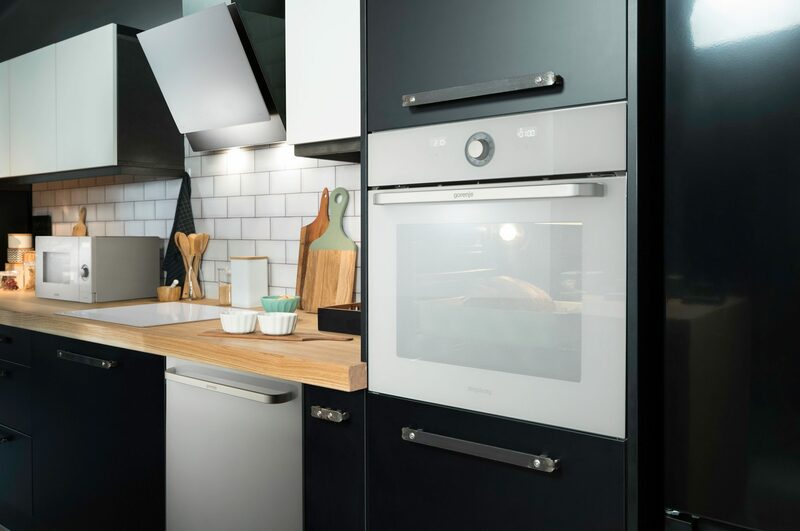 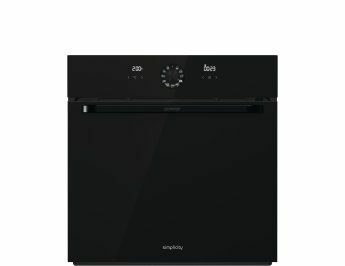 With innovative functions such as automatic pan recognition and the option to bridge two adjacent cooking zones, they offer even more flexibility and simplicity of use. 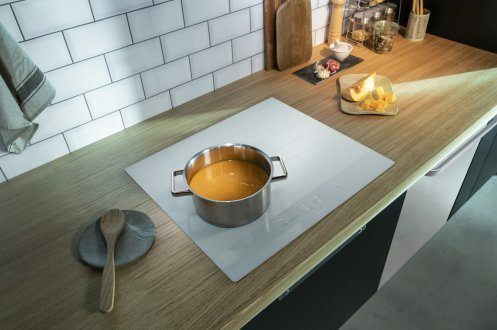 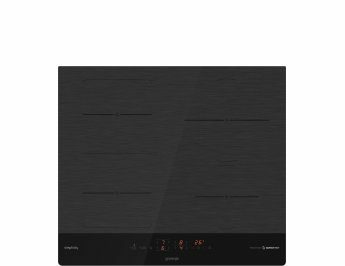 Designed to guide users in a meaningful way, provide suggestions and choose the modes needed during cooking, the Simplicity hob meets even the most ambitious user demands, while remaining reasonably priced. 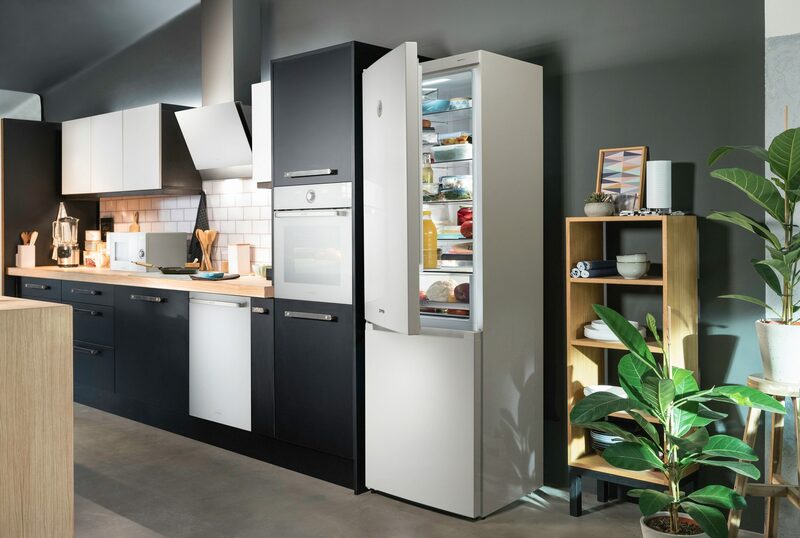 This smart system was developed to maintain a constant temperature in the refrigerator regardless of how often you open the door. 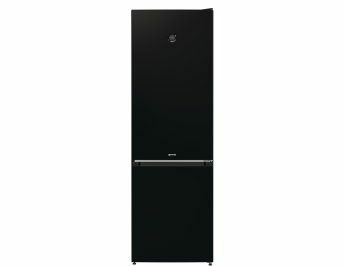 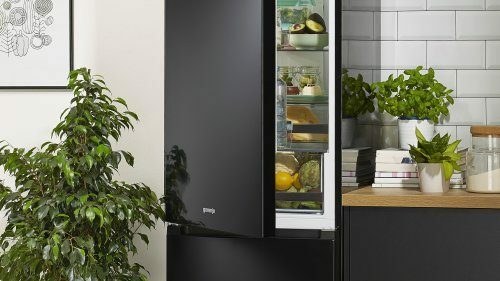 The refrigerator continuously monitors the way you use it and manages the temperature to prevent any increase in temperature and ensure your food stays fresh. 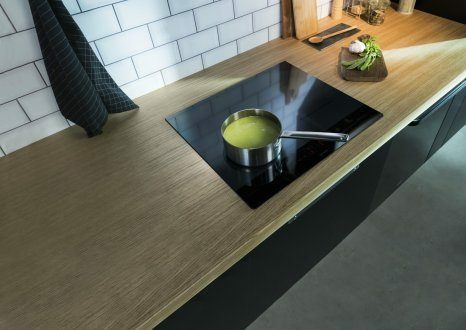 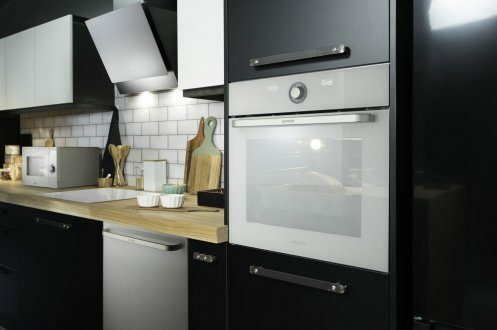 Within the first 10 seconds after the hob is switched on, it will automatically detect the pot position and activate just the right cooking zone, single or connected, depending on the pot size. 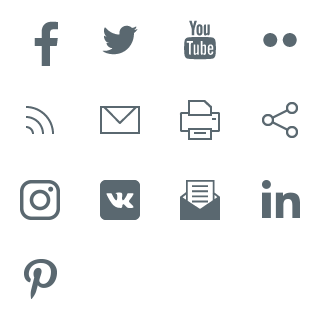 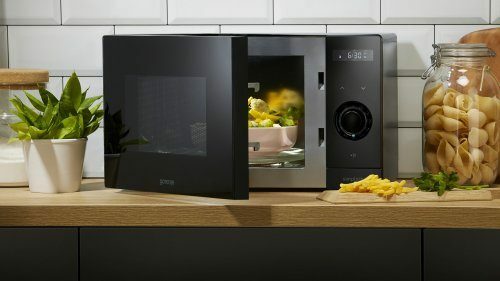 The function can also be manually activated at any time during the cooking process. 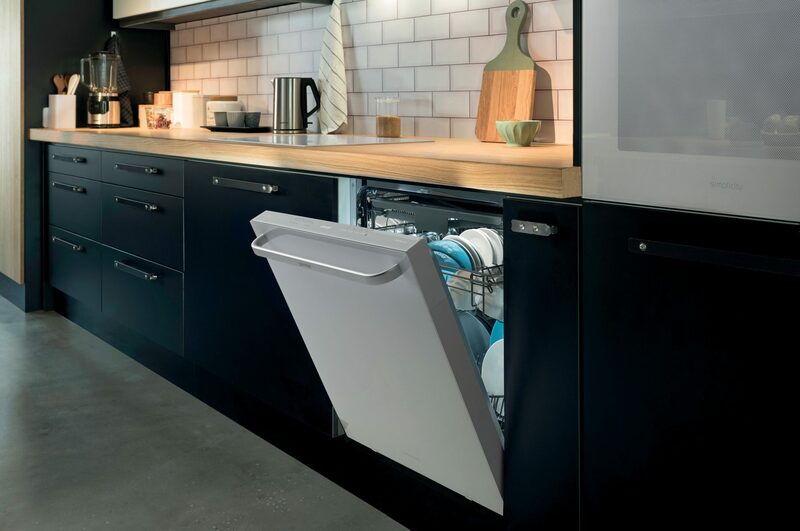 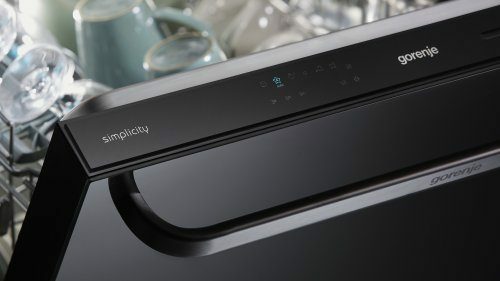 The single AutoProgramme with advanced sensor technology will always adjust the dishwashing programme to clean dishes perfectly, whether they just need a light rinse or intensive washing. At the same time it‘s keeping the water and energy consumption optimized. 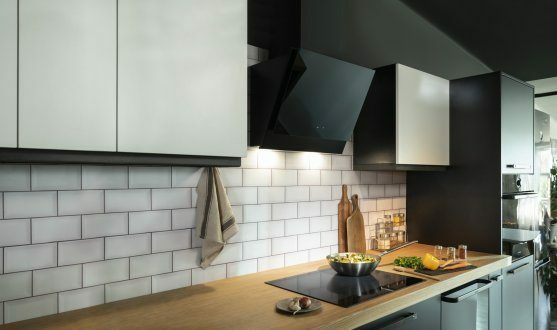 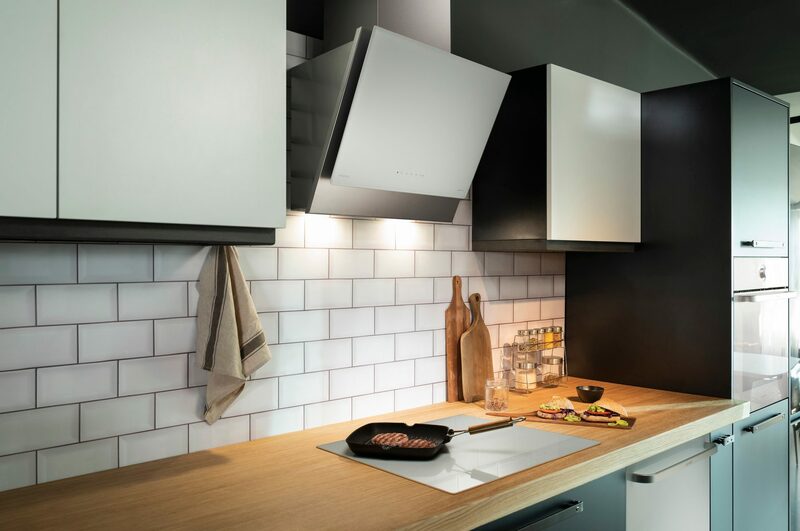 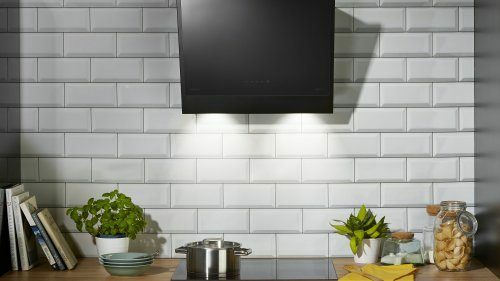 The Gorenje Simplicity hood's innovative AdaptLight sensor feature will automatically detect when someone is standing in front of the hob to start cooking and turn on the light for you. 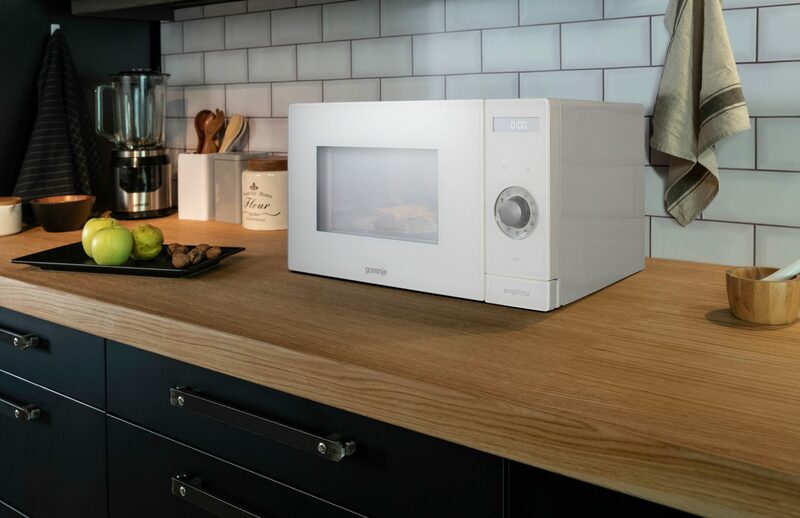 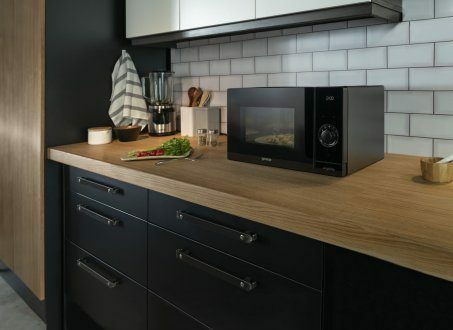 With the AutoProgrammes automatic presets, cooking in the microwave is even simpler: just choose the type of food and enter its weight, and the oven will automatically adjust the cooking power and duration.